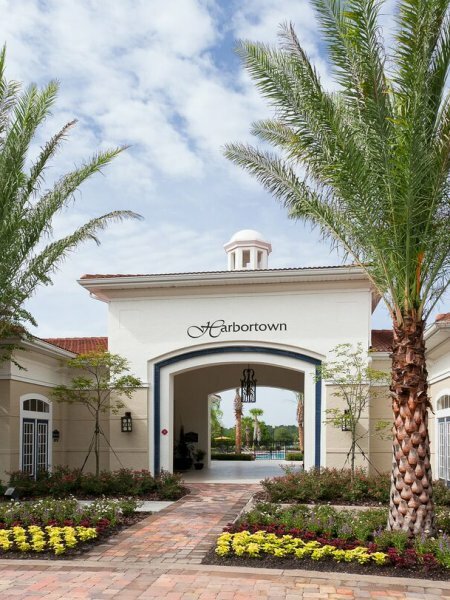 At Harbortown Apartments, conveniently located in Orlando, Florida, you will find an escape within the residential area of Metrowest. 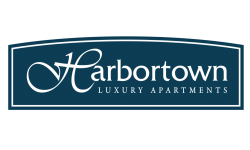 Harbortown offers one, two, and three bedroom apartments and townhome-style floor plans. Our beautiful homes are outfitted with high-end upgrades such as granite countertops, brand new stainless steel appliances, new cabinets and upgraded lighting! Modern features and luxury amenities are included in every home, and residents can enjoy breathtaking views of the Metrowest Championship Golf Course and Turkey Lake. Relax on the sundeck by our swimming pool or enjoy the clubhouse, billiards room, movie theater, and business center. Call and schedule a tour today!